Jessica Alba’s The Honest Company, a line of non-toxic home and personal care products, is voluntarily recalling all bottles of its organic baby powder because of concerns it could cause infections. 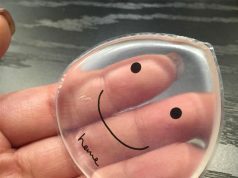 After consulting with the FDA, the company decided on a recall of the product “out of an abundance of caution,” Gavigan said. 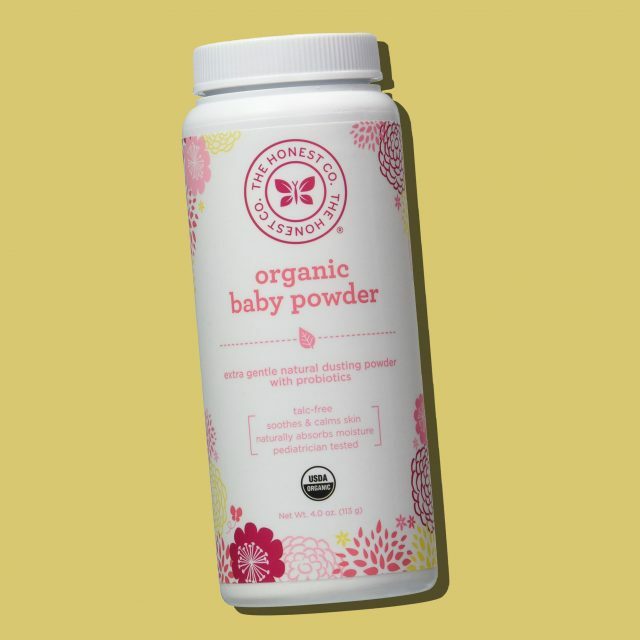 The organic baby powder is sold in the United States in 4 oz. bottles with the UPC #817810014529. These products have been in stores since April 14. Customers can return their bottles for a full refund if they wish. “On behalf of my co-founders and everyone here at Honest, I sincerely apologize for this inconvenience,” Gavigan added. “This decision, like all of our decisions, was guided by our ongoing commitment to the health, well-being and satisfaction of our customers.” No other Honest Company products are affected by the recall. If you have questions or concerns, you can reach The Honest Company at 1-888-688-8653 from Monday to Friday, 5 a.m. to 5 p.m. PST, or email support@thehonestcompany.com.